Every way you look at it, dental implants are the best solution to the problem of missing teeth. 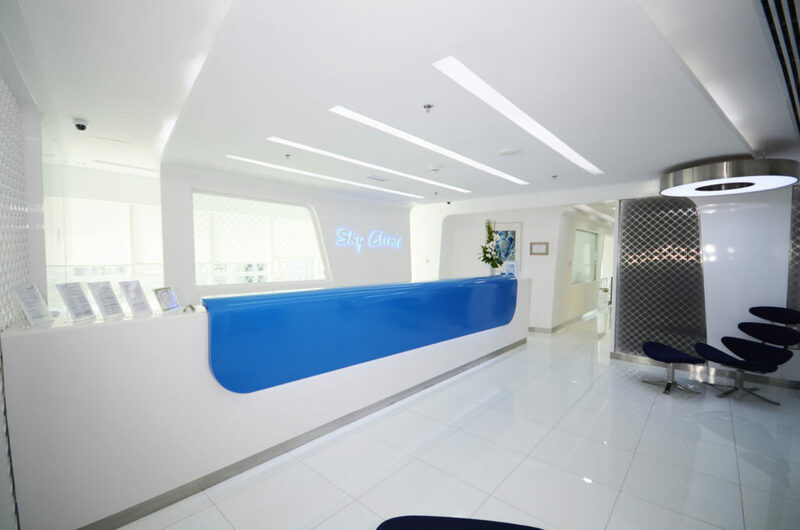 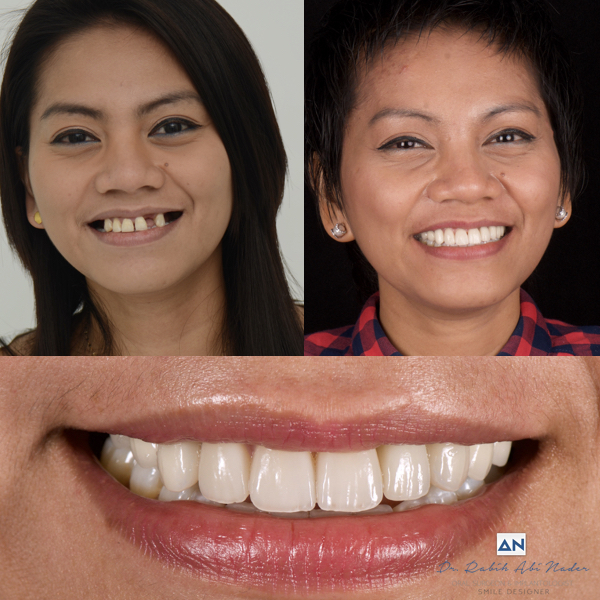 Dental implants in Dubai are so natural-looking and it feels like you may forget you ever lost a tooth. 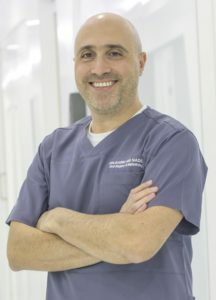 They are directly connected with the gum tissues and underlying bone in the mouth, Dental implant surgery is one of the safest and most predictable procedures in dentistry when performed by a trained and experienced dental implant specialist. 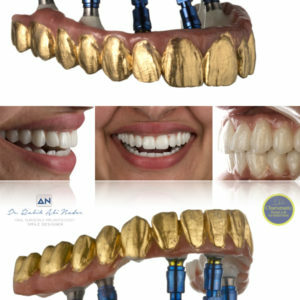 The success rate is higher due to the quality control and our known Implantologist in the region. 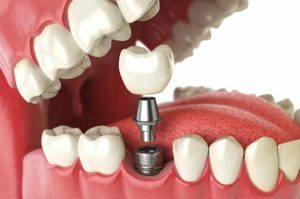 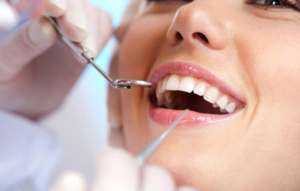 Periodic follow up visits will be scheduled to monitor your implant, teeth and gums to make sure they are healthy. 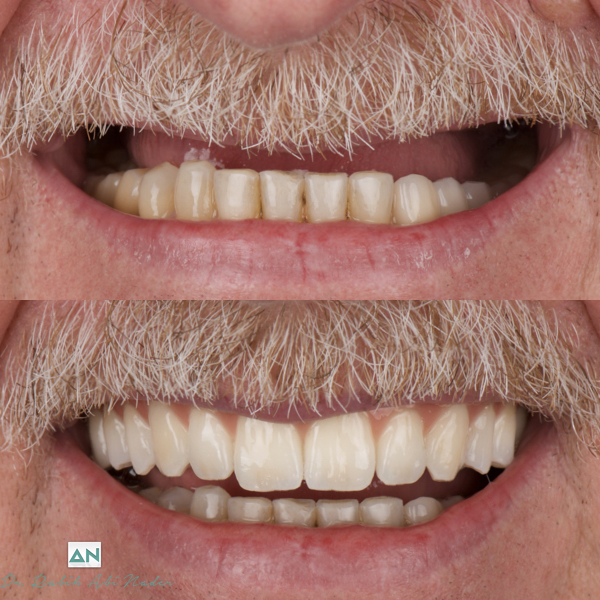 Teeth replaced using implants gives the stability and strength to support replacement teeth, withstand daily use, and function like regular teeth. 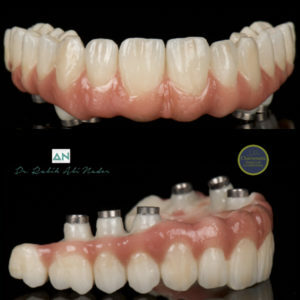 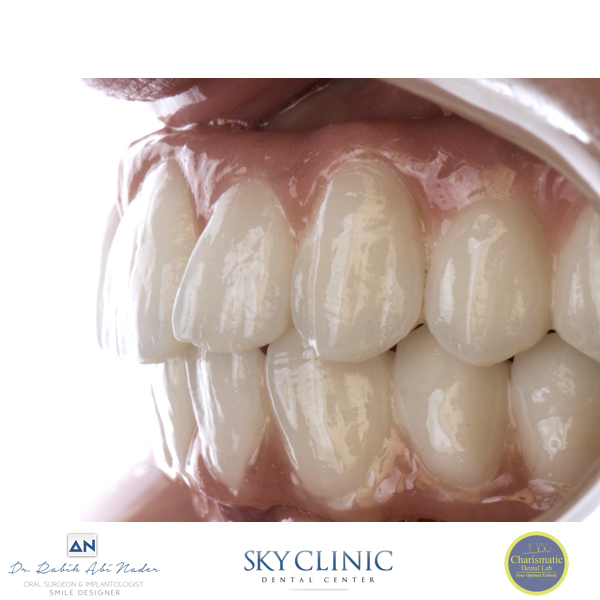 For the best results, you can trust our AAID credentialed implant dentist to give you the beautiful smile you deserve! 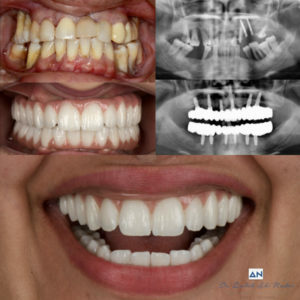 Life changing complex Full Mouth Rehabilitation that included Orthodontic treatment, Sinus Lifts, Bone Grafts and Implants. 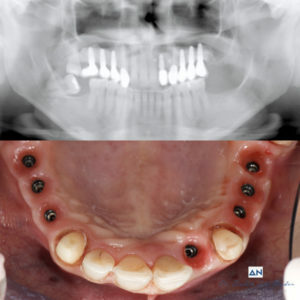 Implant supported screw retained prosthesis that changed patient’s life after 40 years wearing a removable denture. 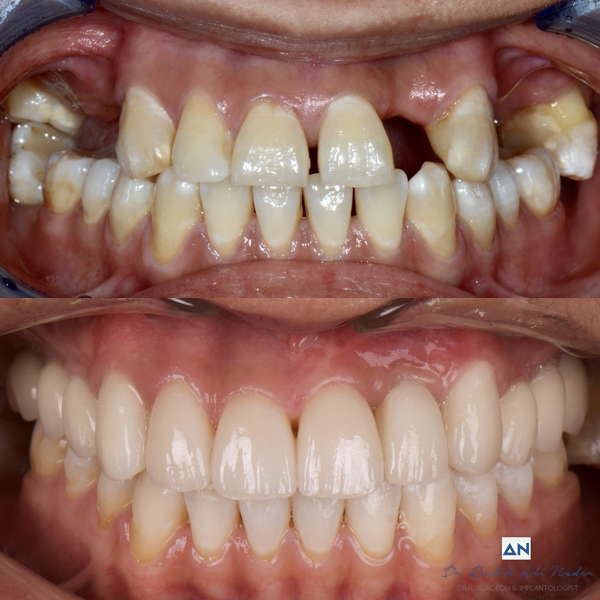 Full transition from natural teeth to implant supported bridges. 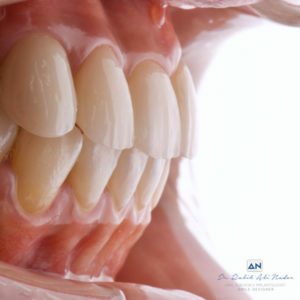 The patient starts eating apples after years.